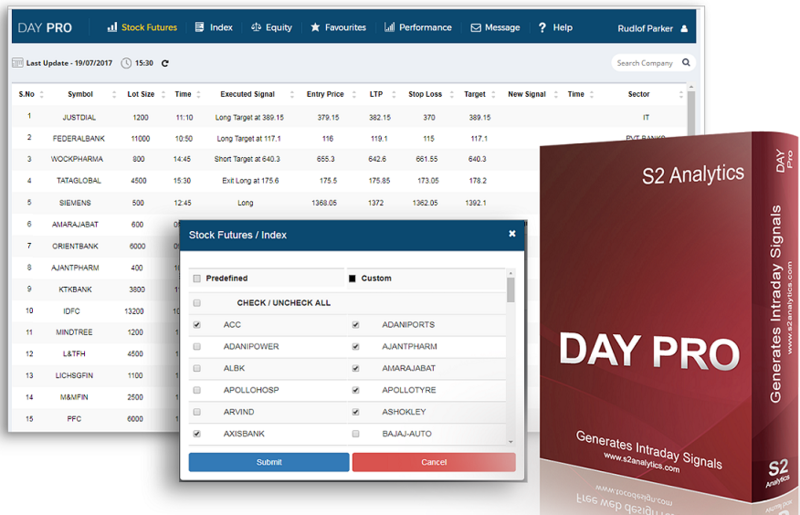 Day PRO generates buy/sell signals for NSE stock futures and indices (Nifty and Bank Nifty). There is a version dedicated to equities as well. 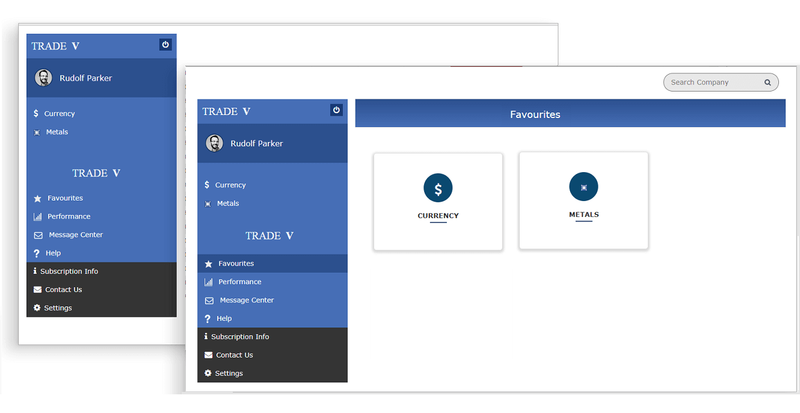 The product is available as a web version, windows desktop program and as a mobile app. Day Pro Ultimate is complete package for all sections (equity, stock futures and indices). Generates intraday signals for equities. 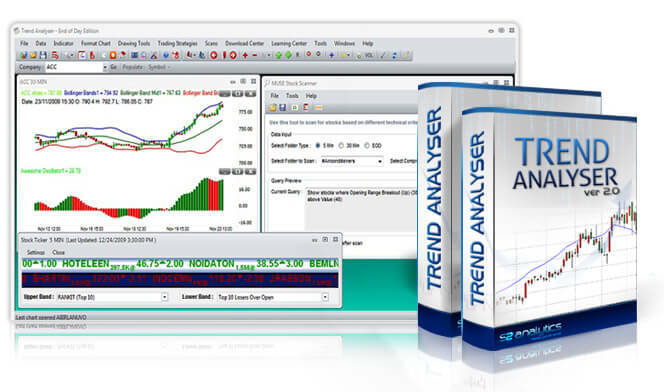 Generates day trading signals for stock futures and indices.